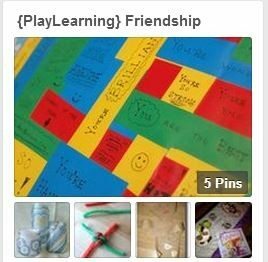 PlayLearning Activities: International Friendship Week – friendship around the globe, and 18 fun and interactive ways to enjoy it! *This post will be updated throughout the week. Right now it is just an outline for the week ahead. This post may contain affiliate links. 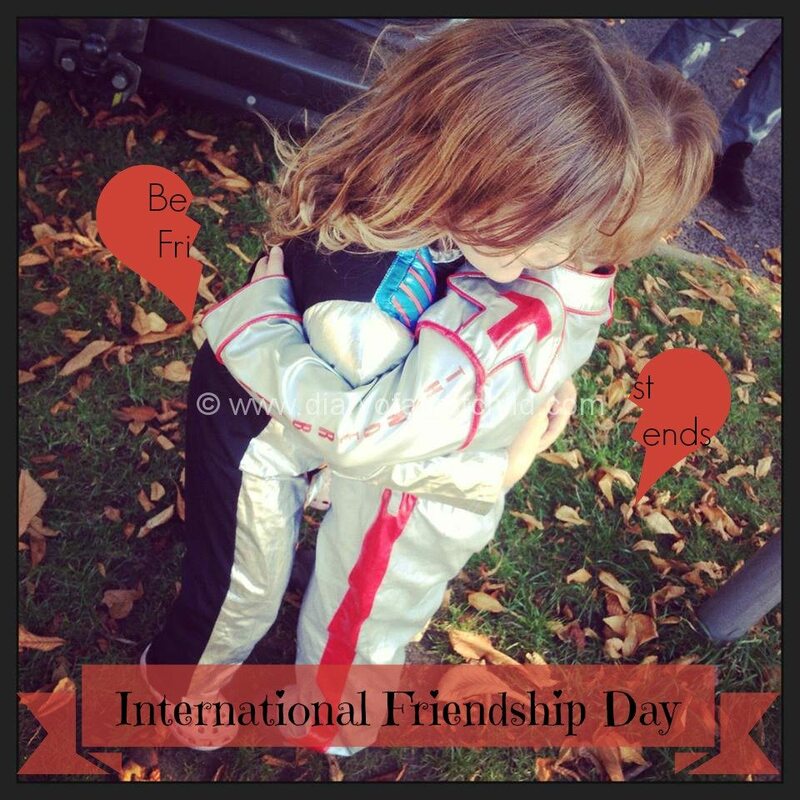 It’s International Friendship day on Wednesday and our PlayLearning theme this week is centred around friendship. 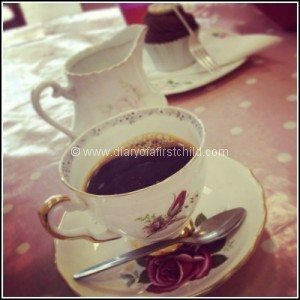 The girls best friends are in Australia at the moment, so that’s hampered some of our ideas for the week – like having a tea-party and so on, but we still have a good list of Friendship Day (week) activities planned. We also have a few more activities than normal, since it’s half term and we’ll be home a little more than usual too. – Friendship bracelets: we used some old beads I had here at home, but Melissa and Doug do a lovely bead set, perfect for little people! – Friendship necklace: we love this Galt set. It’s all glittery and girly and makes a great necklace. 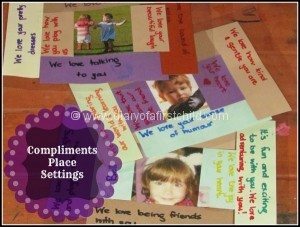 – Compliments placemats: I just love this idea, and we’re going to adapt it a little for our friends. 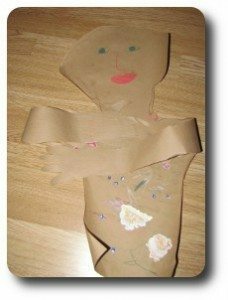 – Hug in an envelope: Lie your child down and trace their outline on paper, with their arms stretched out. Decorate this ‘hug’, pop it in the post and let your recipient experience a hug in an envelope. 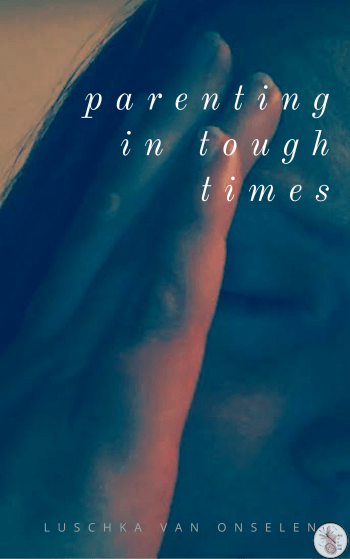 Why Wont My Toddler Share?